Theo Stavropoulos (2014 B.S. 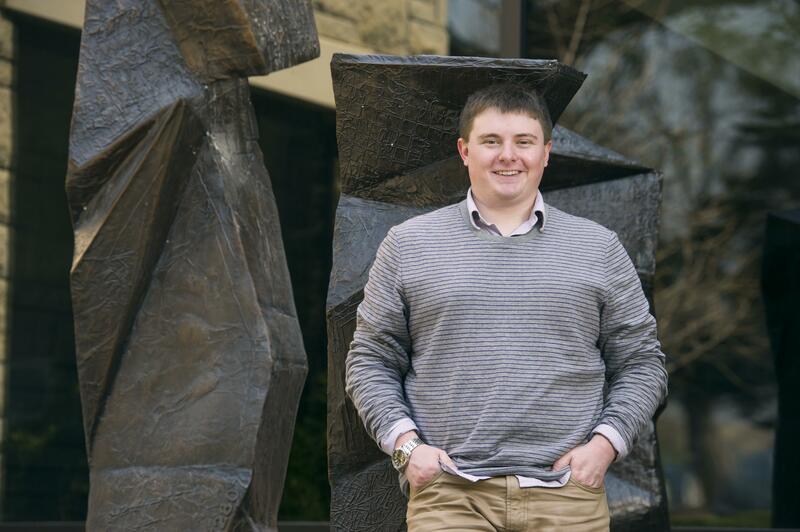 Political Science) and Collin Huerter (2014 B.A. Political Science) won notable awards from the Staley School of Leadership Studies at KSU. Stavropoulos won the Outstanding Civic Engagement Award, while Huerter won the Pat Bosco Outstanding Graduating Senior Award. 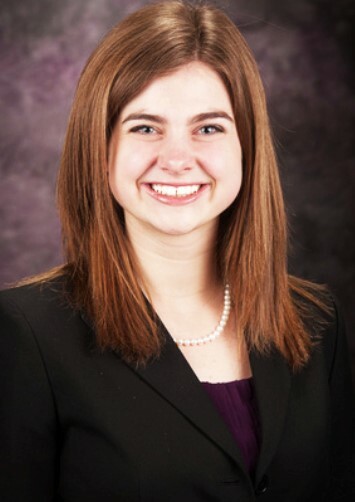 Erin Poppe, a student in our Master of Public Administration program, participated on a KSU team that placed first in the case competition at the International Leadership Association Global Conference last fall.